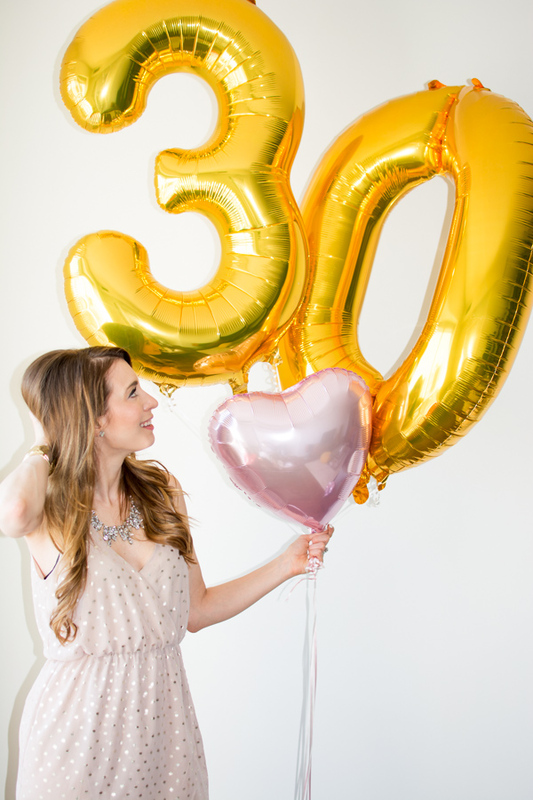 30 Before 30 Update - I'm Thirty! | La Petite Noob | A Toronto-Based Fashion and Lifestyle Blog. Happy happy birthday! You look stunning, love that dress!! Happy Birthday! 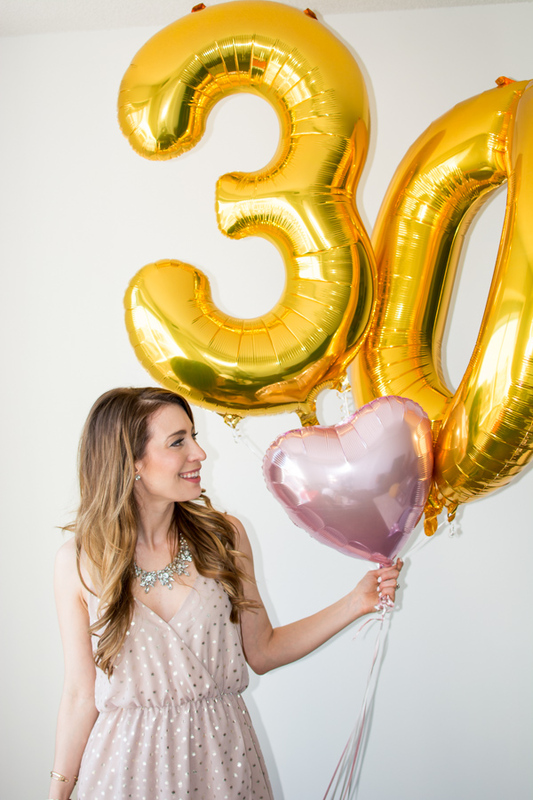 I will be turning the big 3-0 in a few months, crazy! I remember when I thought 27 was old, time flies. Have a great time in Mexico. Time really does fly, doesn't it? I remember thinking the same thing about 27, I actually had a harder time with it than 30! Happy birthday and congrats on accomplishing so much on your list! Thanks Abby, and thank you for following along! Hopefully I can get the entire list finished soon. Happy Birthday!! You look absolutely adorable in these photos!! Happy Birthday, Lady!! Age is just a number- as long as you fill your life with lots of memories and experiences, that's what counts!! Looking forward to seeing you check off the rest of your list! That's such a great way to think Cassandra, I'm totally taking on that philosophy! Thanks for all of your support along the way! Happy Birthday! I hope you enjoyed your holiday, and that the coming year is a good one for you. I turn 30 myself in just under 18 months, and I'm pretty thoughtful about what I'd like to achieve by then... you're an inspiration! That makes me so happy to hear Stephanie, thank you so much!